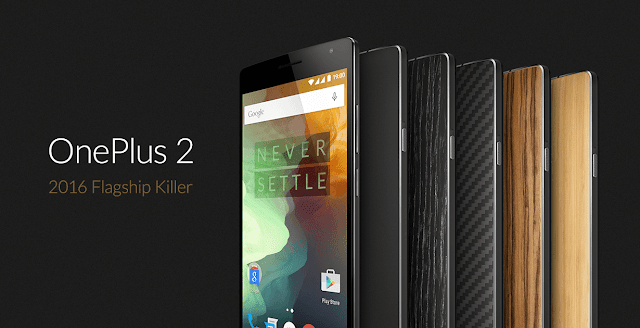 Earlier this week, OnePlus unveiled their 2016 (yes, 2016) flagship killer — the OnePlus 2. Unlike its predecessor, the 2 comes with OxygenOS, which offers an experience that is very close to stock Android, with a bunch of customisation options sprinkled on top of it. One of the highlights of OxygenOS 2.0 on the OnePlus 2 is the stock wallpapers it comes with. In fact, OnePlus is so proud of them that they even wrote a whole blog post praising and detailing the effort that went behind creating them. Irrespective of all the praise, there is little denying the fact that the stock wallpapers on the OnePlus 2 do look impressive. So, if you have been wanting to get your hands on them for your device, you will be glad to know that the lead designer of OxygenOS — Arz Bhatia — has uploaded all the wallpapers from OnePlus 2 for you to download. All the 27 wallpaper have been inspired from Google’s Material Design, and nearly all of them have a resolution of 1920 x 1920 thereby making them perfect for phones with Full HD resolution. 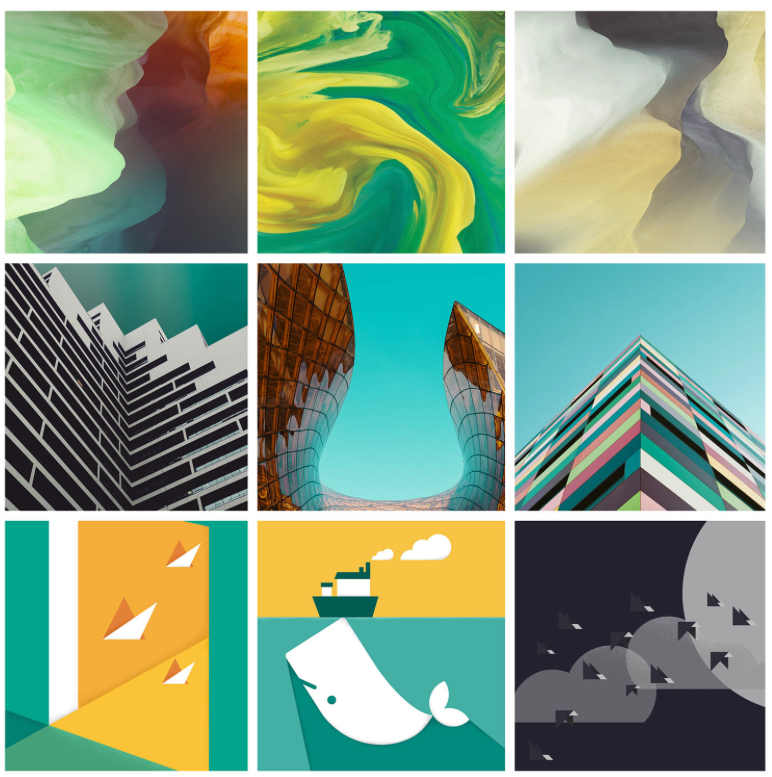 You can download all the 27 stock wallpapers from OnePlus 2 here (Mirror).